Below is a selection of high resolution photos. 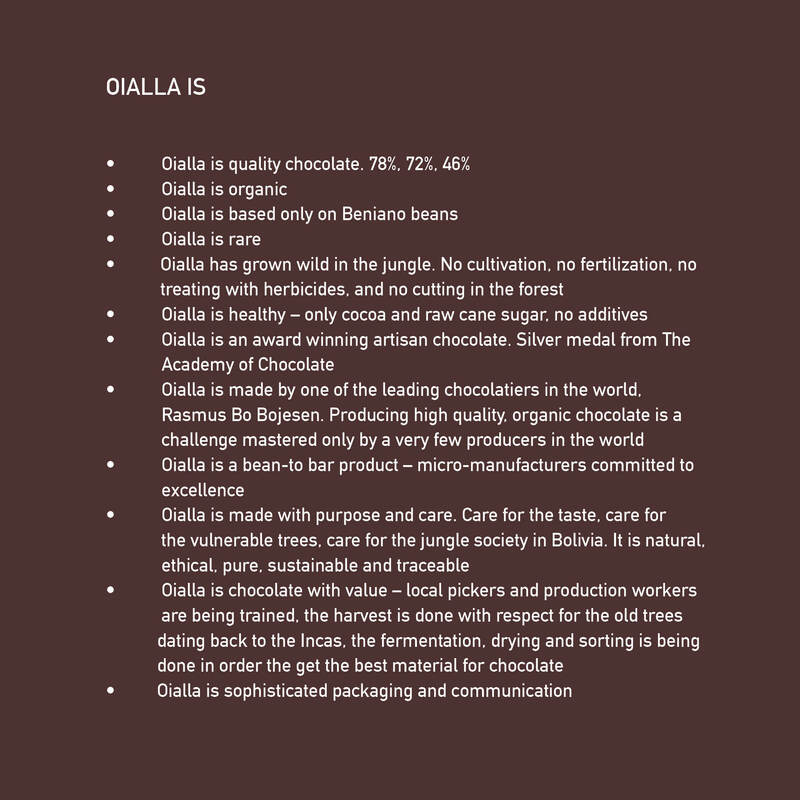 All pictures are free to use in reference to Oialla. The photographer must be credited if his or her name is listed with the photo. 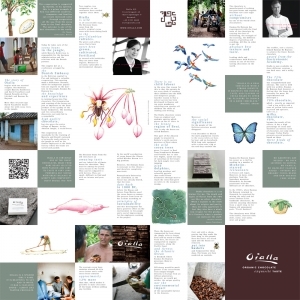 The story of wild cocoa, a Danish chocolatier and a development project in rural Bolivia has caught the attention of prominent magazines and newspapers – including The New York Times. 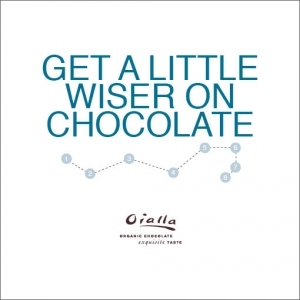 Check out our press clips and get a little wiser on Oialla.